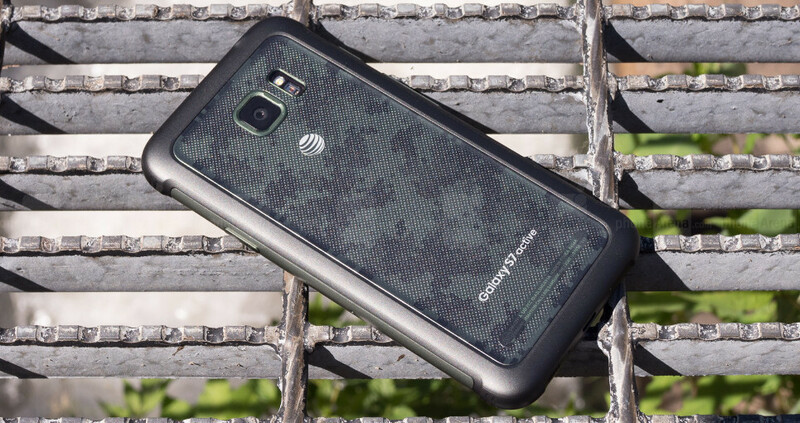 Samsung Galaxy S7 Active is one of the many AT&T smartphones that have already received the Android 7.0 Nougat update. Recently, a new update has gone live for Samsung's rugged smartphone, which is supposed to address a couple of issues and add some improvements. More importantly, the update is meant to deliver Galaxy S7 Active users the latest June security patch. Among the many fixes included in the update, AT&T mentions those related to the Advanced Messaging, AT&T Messages Backup and Sync, as well as Wi-Fi Calling. Also, Video Calling got some improvements too, along with Samsung Knox. Many Calendar fixes, various other fixes and improvements have been implemented in the update. The new update goes by the build number NRD90M.G891AUCU2BQF2 and weighs in at around 300MB. You'll notice that after updating to this version, your Galaxy S7 Active will remain on Android 7.0 Nougat. Keep in mind that in order to be able to download and install this update, your phone must be on software version ending in either QD4 or QE1.